Eng, D., (February, 2019). Championing the Campus Interview: Inside Tips for the Final Round Presented at the New York University Student Affairs Conference. New York. (October, 2018) National Association of Student Affairs Professionals (NASPA) Region II Careers in Student Affairs Conference. New York. (October, 2018) NASPA Live Briefing Session. Webinar. (July, 2018) Serious Play Conference . Manassas. Jacob, S., Eng, D., Bourke, B., Cebulski, A., Picard, D. (March, 2008). National Association of Student Affairs Professionals (NASPA) National Conference. Philadelphia. Jacob, S., Eng, D., Picard, D. (March, 2018) Presented at the National Association of Student Affairs Professionals (NASPA) National Conference. Philadelphia. 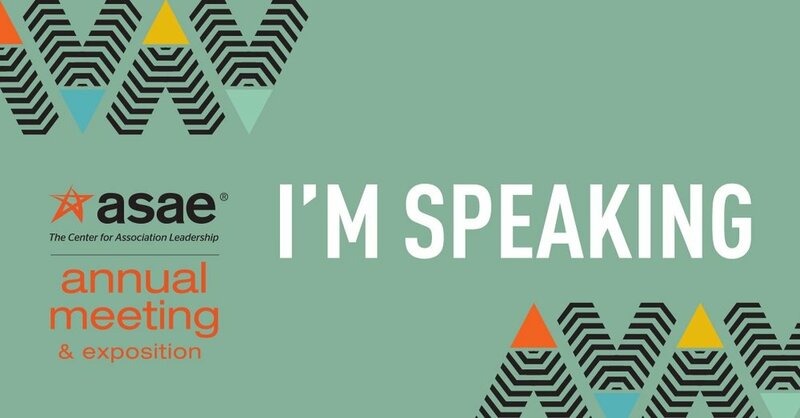 (March, 2018) Presented at the National Association of Student Affairs Professionals (NASPA) National Conference. Philadelphia. (October, 2017) NERD Nite. New York. (July, 2017) Northeastern University College of Professional Studies Graduate School of Education Doctoral Residency Poster Session. Boston. (June, 2017) NASPA Live Briefing Session. Webinar. (March, 2017) Penny Arcade Exposition (PAX). Boston. (March, 2017) National Association of Student Affairs Professionals (NASPA) National Conference. San Antonio. (February, 2016) New York University Student Affairs Conference. New York. (June, 2016) National Association of Student Affairs Professionals (NASPA) Region II Conference. New York. (March, 2014) National Association of Student Affairs Professionals (NASPA) National Conference. Baltimore.